The ingenious DOOG 'Clip It' dog lead allows you to easily and quickly tie your dog up outside your favourite coffee shop or grocery store without fiddling about looping leads through handles. 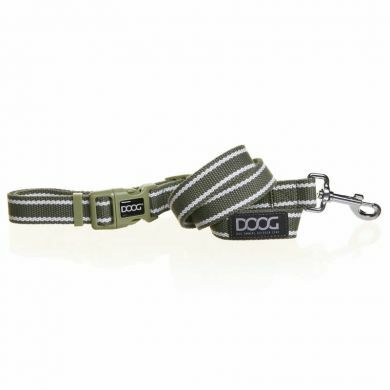 The quick snap clasp goes from being a dog handle to a lead fastener in one click! 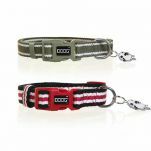 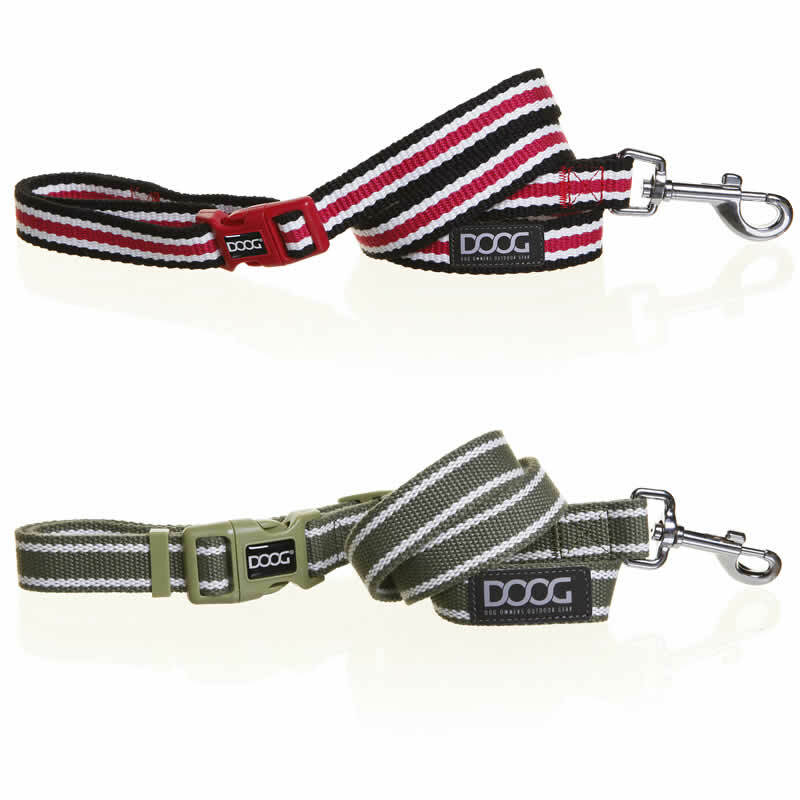 Made from a heavenly soft cotton canvas, the leash is strong, super durable yet lightweight. 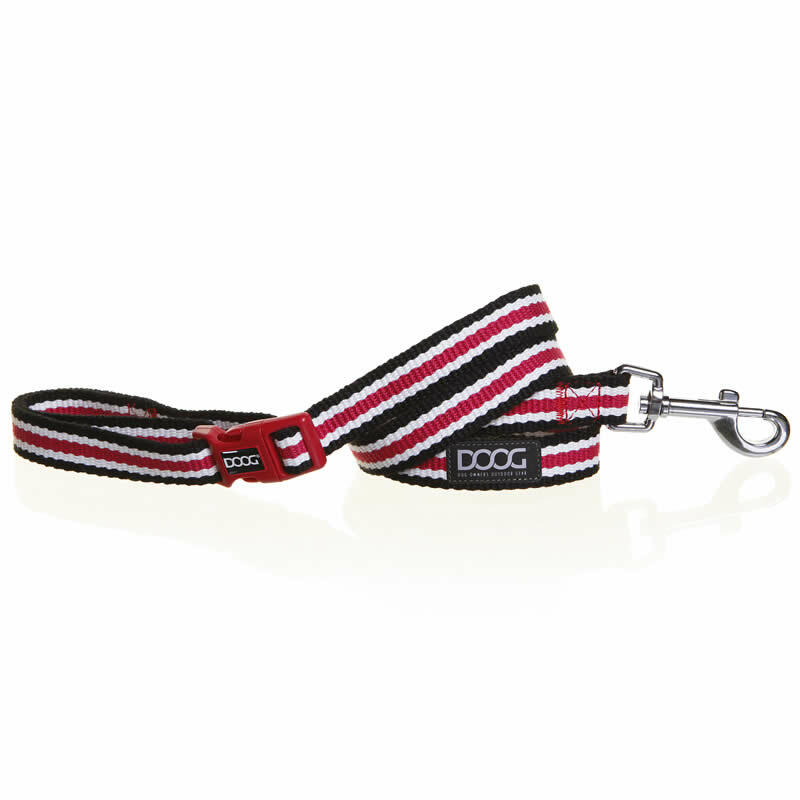 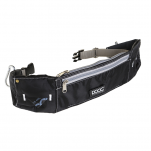 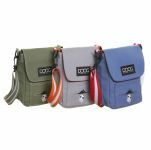 Read 1 customer review of DOOG Clip It Canvas Dog Leash. The average customer rating is 5. Great lead for my new Standard Poodle boy.